GPFYC Podcast 027: How to Create SMART Goals and Get Sh@! Done! It’s official a new year is upon us, 2015! Because it’s a new year you know what that means? Goal setting and new years resolutions! It’s inevitable that at the start of any year we feel compelled to start a new this is the time where we dust off our dreams and try to get into action on long held goals. The problem is usually within weeks if not days into the new year somewhere along the way we fall off the wagon and our dreams go back into the box not to be seen or thought of again until the next year. Unfortunately once we develop a pattern of creating resolutions but never committing to taking consistent action towards their achievement we eventually stop dreaming, if this sounds like you don’t feel bad or beat yourself up. 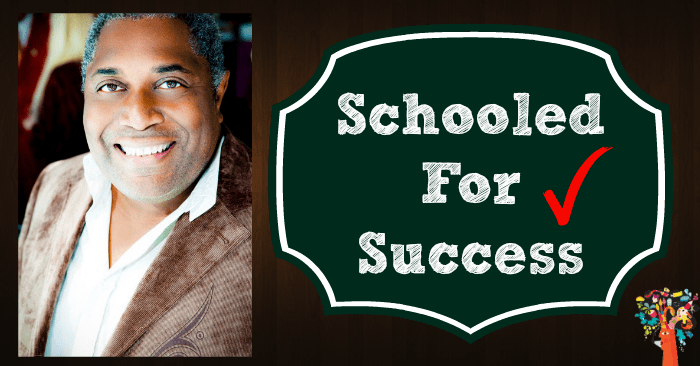 [Read more…] about GPFYC Podcast 027: How to Create SMART Goals and Get Sh@! Done! 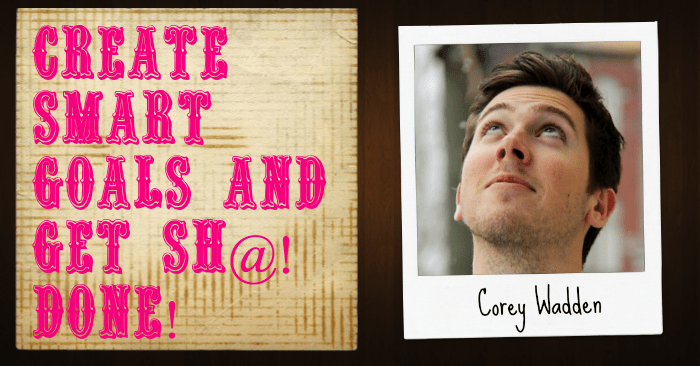 GPFYC 024: The Art Of The Ask – Get What You Want Without Offending People or Getting Pissed Off! Recently I ran across a Facebook post of a prominent author and lifestyle business coach who published a post that personally I found a little off putting. In essence it was a heated post related to how people approach them via email to ask for favors, support, what have you. I’m not begrudging this persons frustration but I was a little taken aback by their choice to take it to Facebook for support, validation or commiseration of their point. My immediate thought was, “why not take advantage of this opportunity to teach us (your fan base) how to approach you instead of creating a heated debate? The reality is this, it’s not easy to run a business, especially one that places us in the spotlight. But as you grow and experience more success – the public will respond in kind. Often with requests that you have the option to either accommodate or not. It’s your choice! 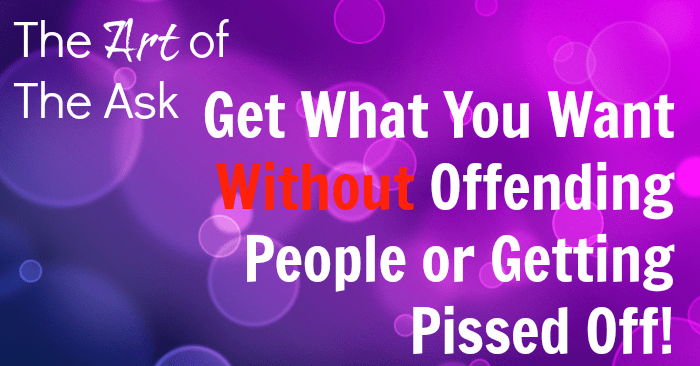 [Read more…] about GPFYC 024: The Art Of The Ask – Get What You Want Without Offending People or Getting Pissed Off! 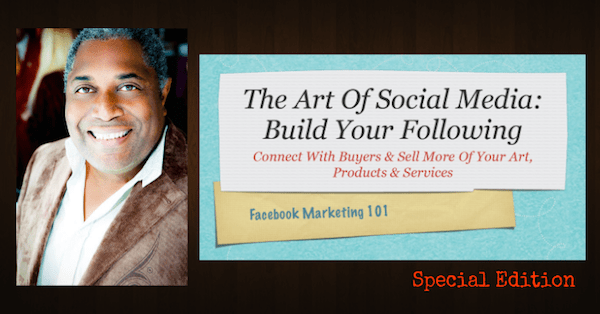 GPFYC 022: Facebook Marketing 101- How Do I Market My Business On Facebook? 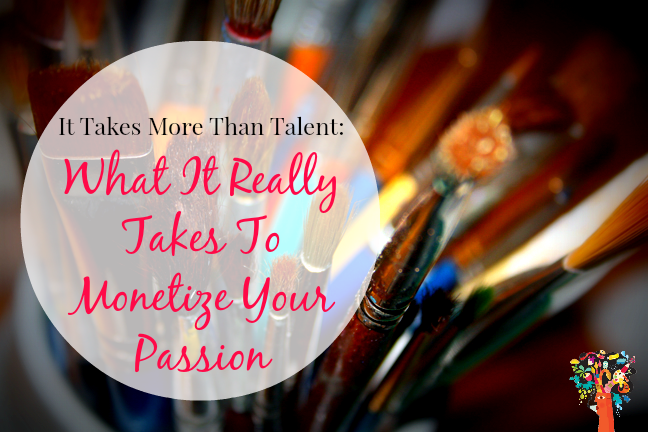 On this special edition of the Get Paid For Your Creativity podcast you will learn how to use Facebook to market your art work and sell your creative products and services to a ever growing list of people eager for what you have to offer. 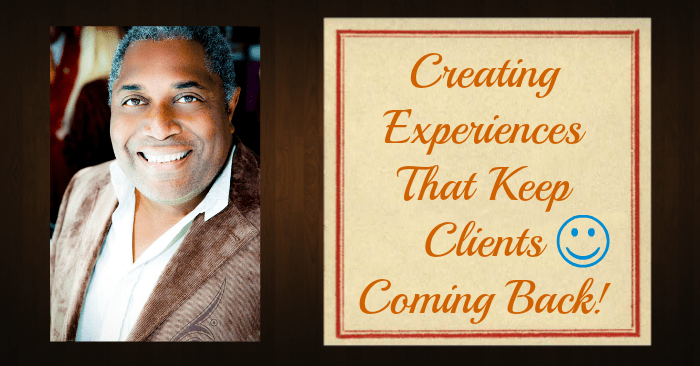 This podcast episode is available as a video training, audio podcast and my slide deck from the video presentation. You have several options to engage with the content. You can watch the video tutorial, download the audio MP3 (above) and/or download my slide deck from the video training. I suggest you do that first before you listen to the audio so you can see my illustrated examples. [Read more…] about GPFYC 022: Facebook Marketing 101- How Do I Market My Business On Facebook?